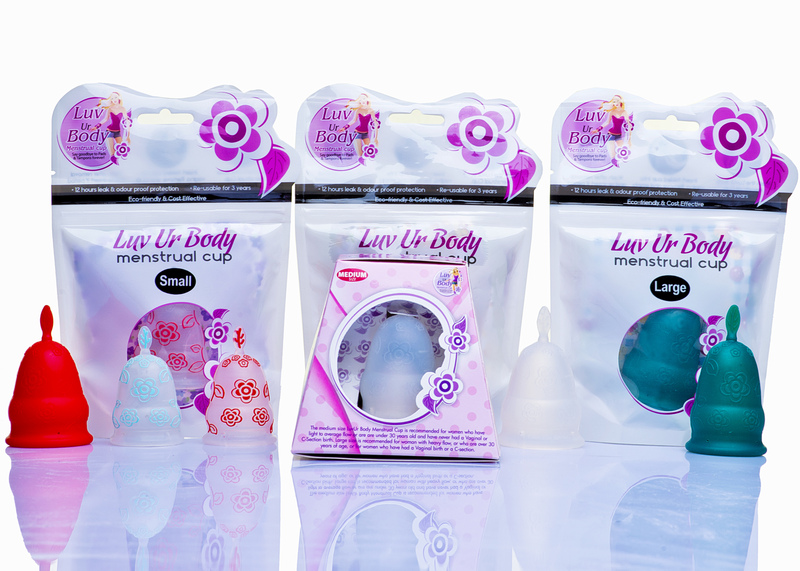 The Luv Ur Body cup comes in three different sizes and many colors and has a unique and aesthetically beautiful flower and leaf design. It is the first African cup to achieve a worldwide reputation and originates from Nigeria. It has a unique and very smart design. 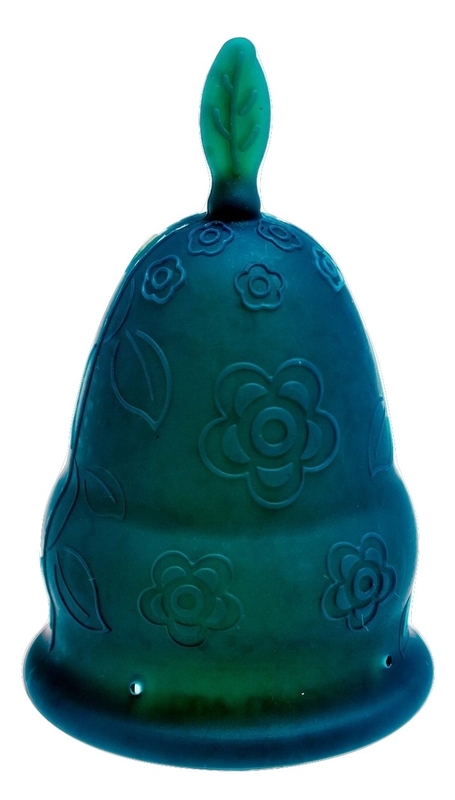 The lovely flowers on its’s surface are not only very attractive but provide grip on the cup. The stem is a ball topped by a small flat stem which gives you a choice. You can retain the stem, switch to a ball handle or removes the whole stem. 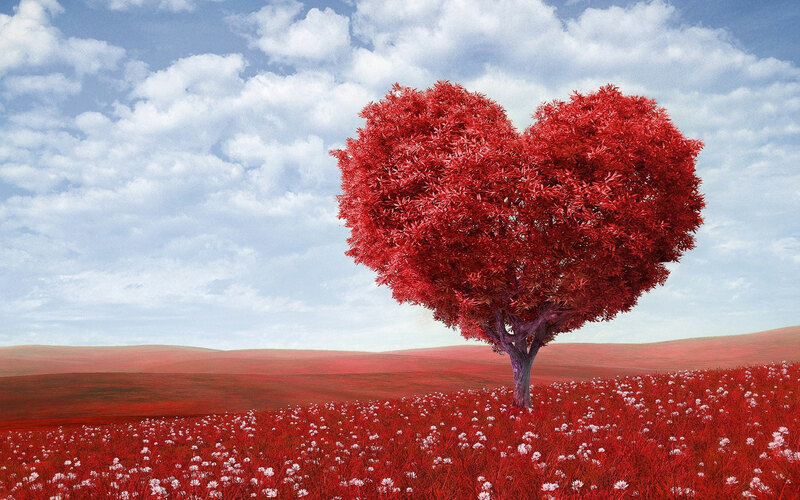 At Luxury Moon we highly recommend the Large and Medium sizes as providing two of the best options on the market for those needing excellent capacity for heavy periods. 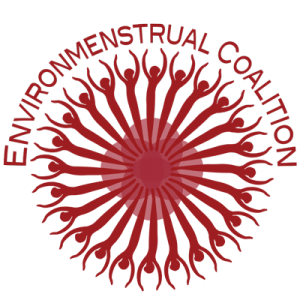 Large – recommended to women over 30 years and those who had a vaginal or C-section birth and for heavy or very heavy flow. 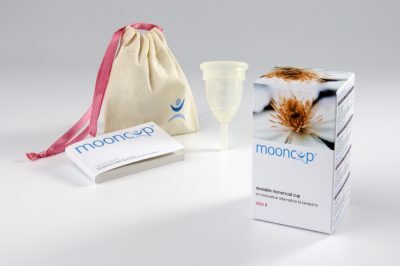 Our menstrual cup is a unique, cost effective, eco-friendly and safer alternative to pads and tampons. It’s made of medical grade silicone and is re-usable for 3 years. Enjoy up to 12 hours leak and odor proof menstrual protection and sleep through the night! *This size guide is only a recommendation. 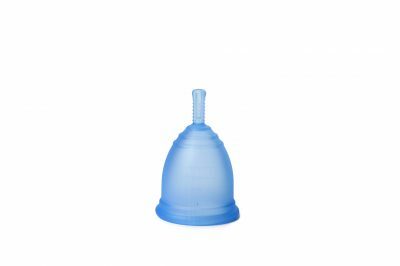 Depending on how heavy their flow is women who haven’t given birth or are under 30 and not petite may find menstrual cups suitable to use.